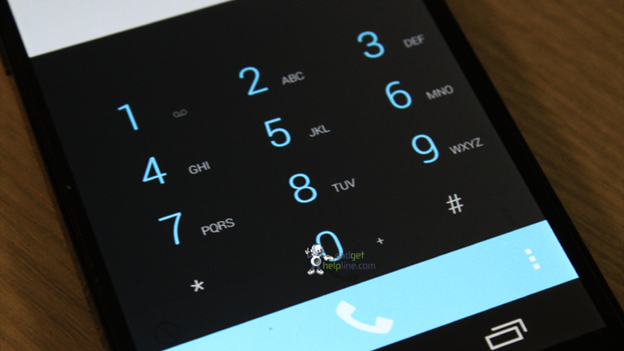 New images of Android 4.4 – better known as KitKat – have leaked, revealing a number of new features. The build is from August 28th and carries Key Lime Pie branding – the codename for Android 4.4 before the deal with Nestle was announced. Interestingly, the build is designed for Hammerhead – the code name for the Google Nexus 5. One new feature is a printing option in the Settings menu. That suggests that Android 4.4 may come with the ability to print directly built in, saving you having to email a file to the printer. Reports have suggested that the function may be powered by Google Cloud Print. The Settings menu also has a number of new slots. They include payments and mobile plan management. The second option reportedly directs users to their carriers' plan management site. It may be a function for use by carriers during preparation for testing the Nexus 5 on their networks, rather than a feature that will make it through to the retail version. Other changes include a white notification bar with icons for Wi-Fi, battery and cloud, as well as a redesigned dialler. There are also new options available in the photo editor's menus. The build is several months old now and things are likely to have changed. We should find out when Google unveils Android KitKat officially later this month. Want more on Android Kit Kat and Nexus 5? Watch our rumour round-up video below for all the latest.